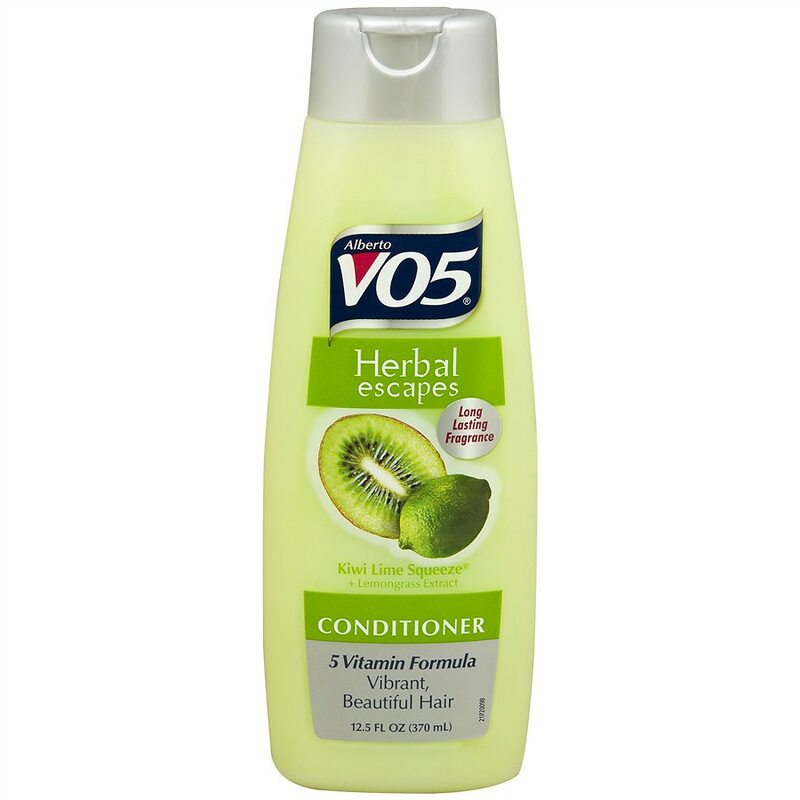 Alberto Vo5 Herbal Escapes Kiwi Lime Squeeze Clarifying Conditioner. 5 Essential Vitamins for healthy, beautiful hair. Avoid contact with eyes. Can cause eye irritation. In case of contact with eyes flush thoroughly with water.